So My little sister is getting married this weekend! 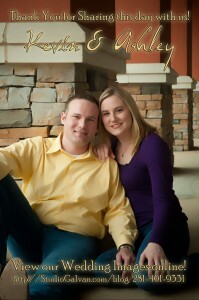 I’ll be posting their Engagements, Tinamarie’s Bridals and their Wedding Photos & Video here! For now Install the app below & help create & share photos of the wedding! Need to get a map & directions to the church? It’s on the App. Need to know what time to be at the reception? It’s on the app as well! Even if you don’t need that stuff there are other Goodies. The main one is we can all share each others photos taken with the App! Take lots of photos and share them with Tinamarie & Gil. The photos you take with the app will be uploaded automatically! Viewing & Ordering Site Now Online! 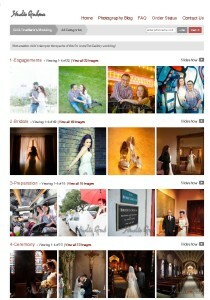 You’ll be able to view & choose from all of Tinamarie & Gil’s Favorite images! 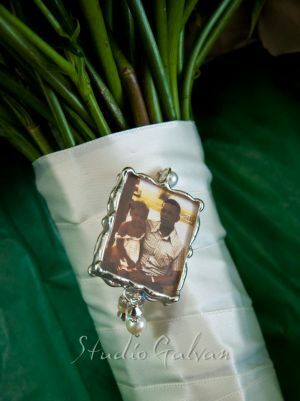 Create your own set of Faves; Let a slideshow of all the images run; Order Prints or Digital Files. Perfect Day for Wedding Photos! How did Karen & Erick know November 10, was going to be a perfect day? It was gorgeous and comfortable. 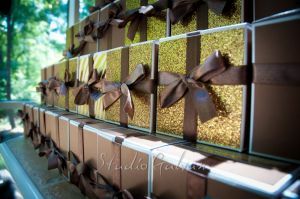 The perfect day for Wedding Photography! I’ve edited & enhanced their wedding images. Enjoy these wedding photos I’ve selected. What do you think about the Photo-Video? Please post below. This is the first time I have the privilege of photographing a wedding at the historic Parador in Houston Texas. 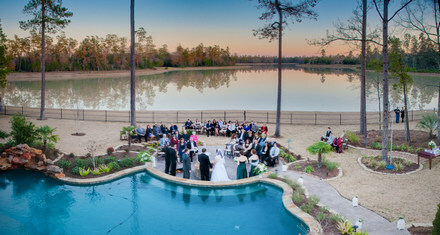 It’s a gorgeous place for weddings and a great choice if you don’t have a ton of invitees. I photographed this wedding a couple of weeks ago and was excited to see what I was creating. What do you think of my first photography effort at The Parador? Pearlie & Trent Had the fortune of possibly one of the last gorgeous days before the heat & humidity of Houston sets in. 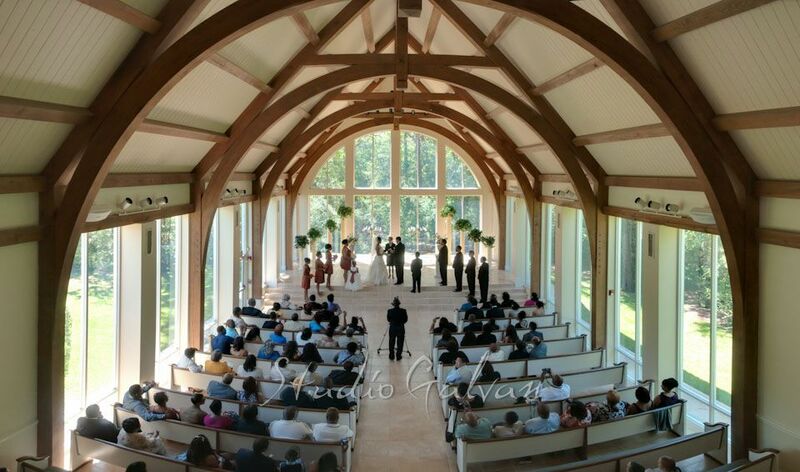 The Wedding Ceremony was held in the Ashton Gardens Chapel and the reception was right next door. Here’s a sneak peek at the upcoming images. If you want to see the rest of them, please leave a comment below. Brides are you looking for a wedding reception venue? Thursday January 12 you have the opportunity to see Demers Banquet hall in action as they are hosting an open house Thursday from 5 to 8pm. You’ve heard of the Arab Spring? Well last Saturday was Winter Wedding Spring for April & Robert! The weather couldn’t have been more perfect for a outdoor wedding photography, for being outside and generally just for enjoying. Vickie Tucker (the coordinator) and Ms Prim did a bang up job transforming the generously sized backyard with a view into a Brides fairytale wedding scene for Law School Graduates April Leeder & Robert Prim. Want to view the rest of the images or order Prints or Albums? Visit Robert & April’s Wedding Image Site. … at Lakewood United Methodist Church. 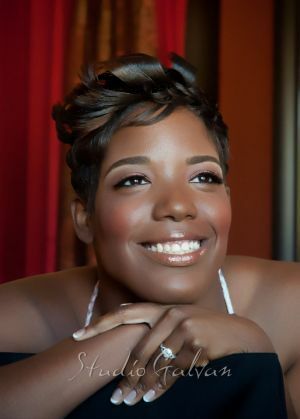 Elizabeth has contracted me to capture her Wedding Photography in North Houston . 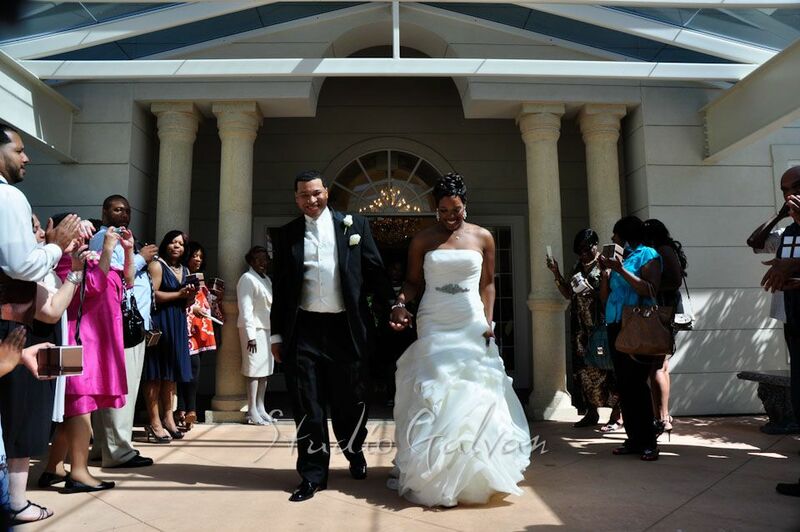 The reception took place at the exclusive Raveneaux Country Club just a few miles away! I finally had the privilege of meeting the Grooms side of the Family. 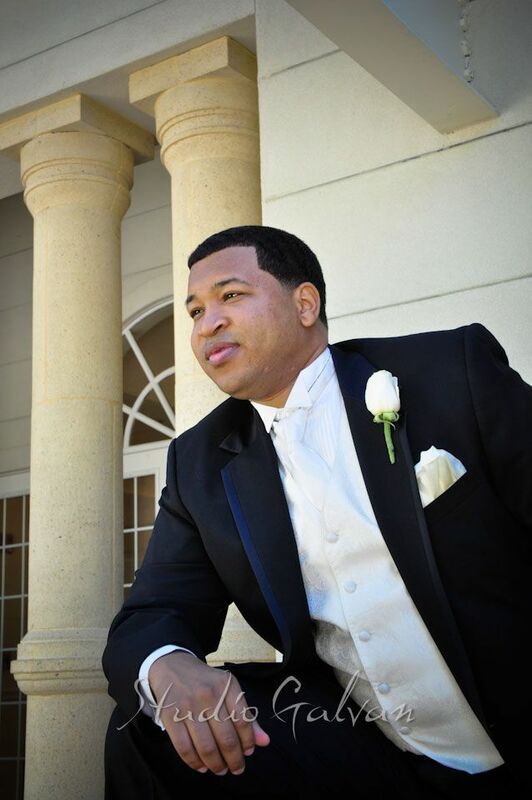 West Point graduate Lieutenant Jeffery Caslen was the young man about to enter into Wedded bliss. It was an extra honor to be covering the wedding of Lieutenant General Robert Caslen (a 3 star General)! Enjoy some of their Wedding Photojournalism here on this Photo-Video. 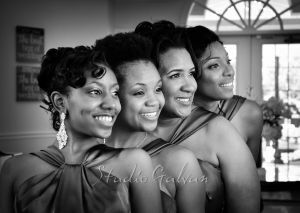 Also enjoy Elizabeths Bridal Portriats! If you’d like to see the rest of the wedding photos please visit their Photographic Print & Product Order site. I edited all the wedding images and then custom enhanced the 500 or so that remained. Click the link above to view them and if you’d like order prints which will reflect the custom enhancements!